Beyond Beauty Skin Therapy has been nominated for Harrisburg Magazine’s “Simply the Best” Facial AND “Simply The Best” Spa! But now, we need YOUR vote to help us win! For a growing business like ours, your help can truly go a long way! 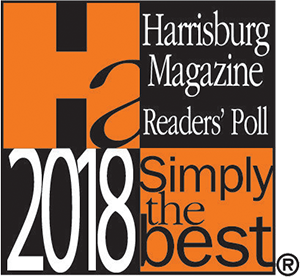 Being recognized by Harrisburg Magazine will help us build on our reputation and reach new clients. And those things allow us to expand our services and to partner with top-notch vendors so we can continue to deliver only the very best results to you, our dear clients. All of us here are excited about earning a nomination in not just one, but two categories. We hope you’ll take a moment to vote for us during this second (and final) round of voting. The ballot will be open from April 15 to June 15. But please don’t delay. Cast your votes today! Hurry! Voting Ends June 15!!! 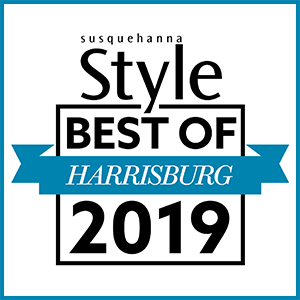 Beyond Beauty Skin Therapy has been nominated for “Simply The Best” Day Spa in Harrisburg Magazine’s annual “Simply The Best” poll, and we need YOUR vote to win! Although our focus is on facials and skin care, we were excited to see our name as a nominee in the Day Spa category. We most certainly appreciate the nomination, and we hope you’ll take a moment to vote for us! For a growing business like ours, your help can truly go a long way! 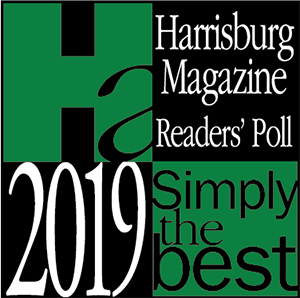 Being recognized by Harrisburg Magazine can help us spread the word about our skin care services. Hurry! Voting Ends June 15! Share the gift of a luxurious skin treatment with someone special! 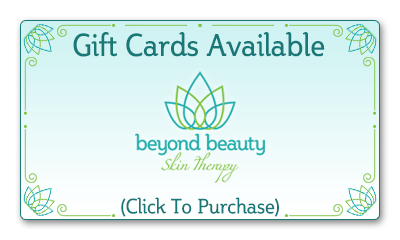 Gift Cards are now available for purchase.